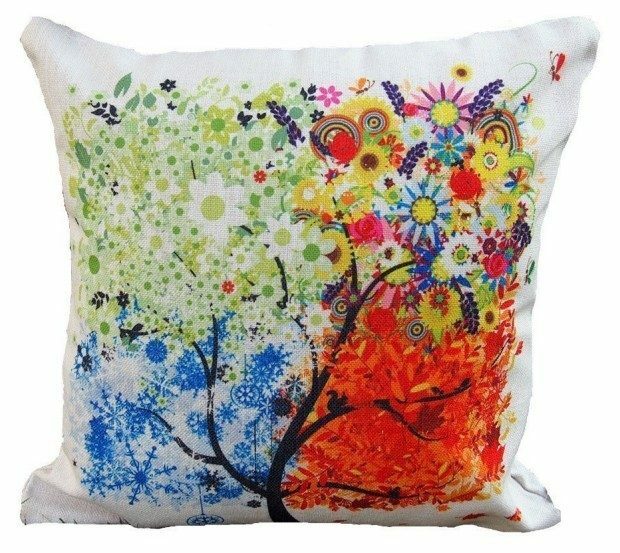 Colorful Tree Cotton Linen Pillow Case Cover Only $3.25! (Reg. $20) Ships FREE! You are here: Home / Great Deals / Amazon Deals / Colorful Tree Cotton Linen Pillow Case Cover Only $3.25! (Reg. $20) Ships FREE! Get this cheerful Colorful Tree Cotton Linen Pillow Case Cover for Only $3.25! (Reg. $20) Ships FREE!